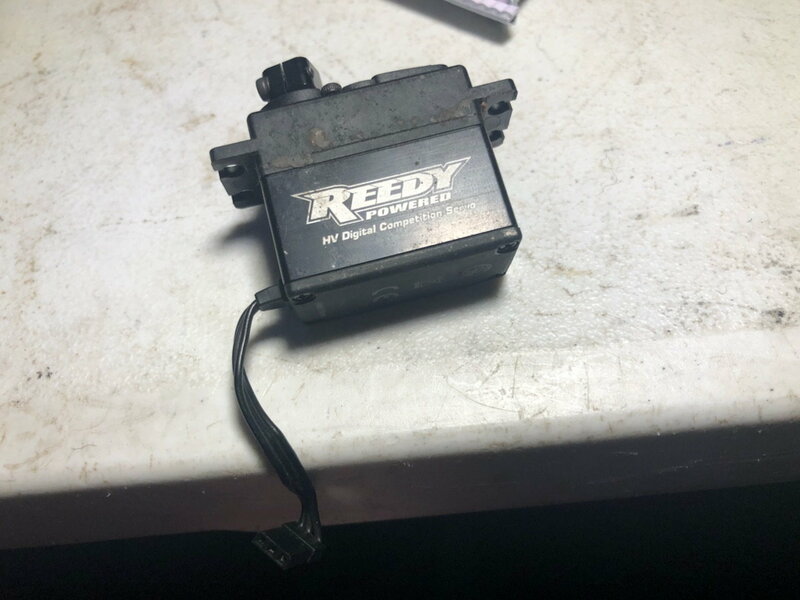 Reedy S+ 13.5 and RT1508 Servo(SOLD). Both were run in 4x4 buggy. 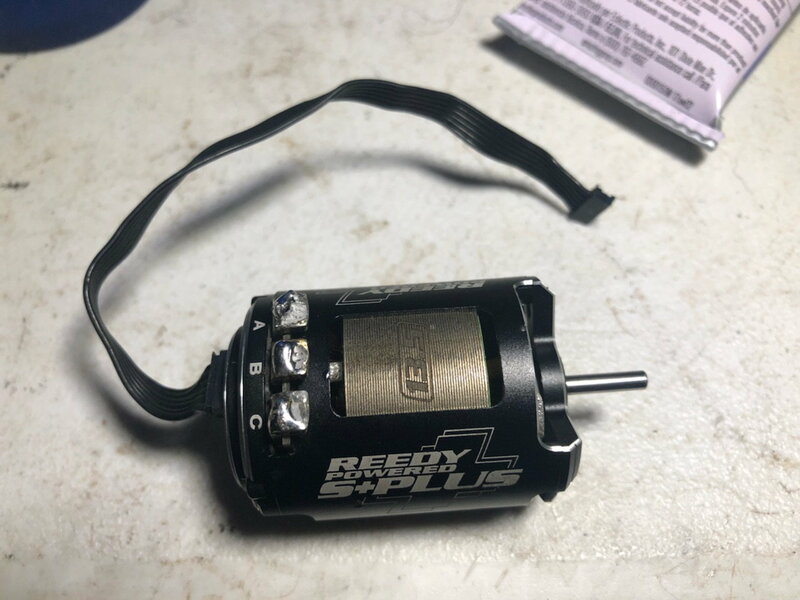 Motor comes with sensor wire. 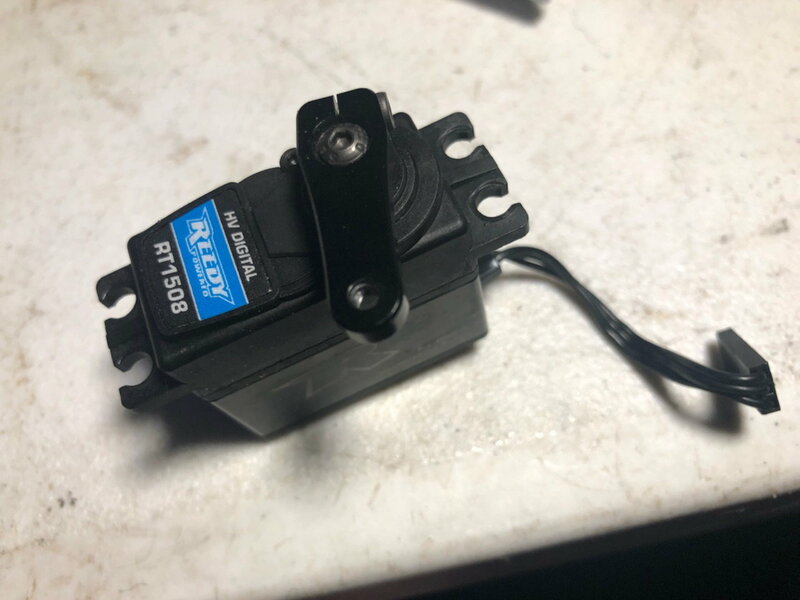 Servo comes with clamping aluminum servo horn. 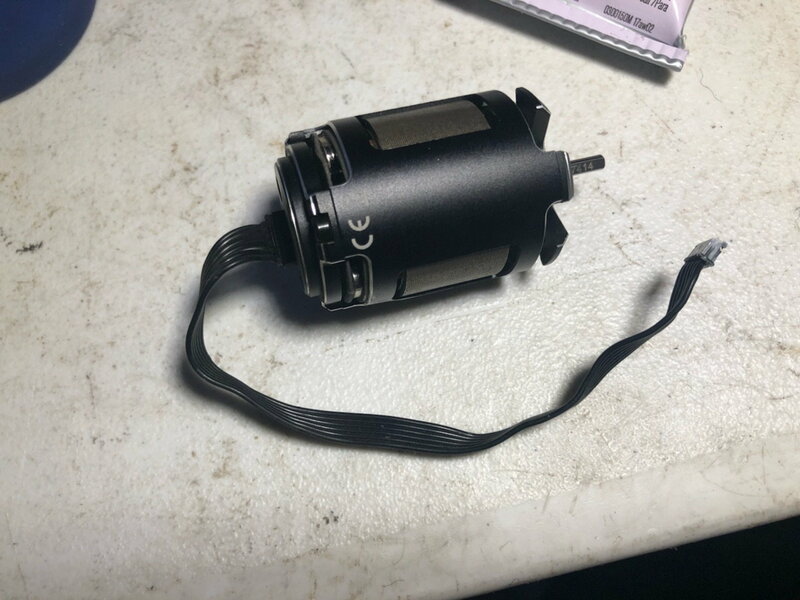 Last edited by bigwavedave33; 04-24-2019 at 03:25 PM.